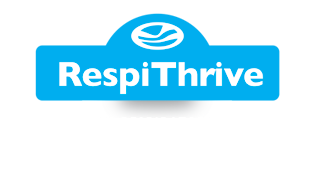 Our Respithrive range is formulated specifically to help prevent pneumonia in young cattle and housed sheep and lambs. The active ingredient is Respiral, an internationally proven blend of selected essential oils and herb extracts with an excellent track record of keeping respiratory tracts healthy. The use of Respiral in cattle and sheep feed supplements in the UK is unique to Tithebarn. Respithrive is available in the following choice of products, depending on how you want to deliver the benefits of Respiral. Block for sheep and lambs. Meal form for home mixing or sprinkling on silage and other foods. Mineral bucket formulated for housed sheep or lambs.